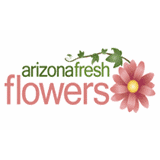 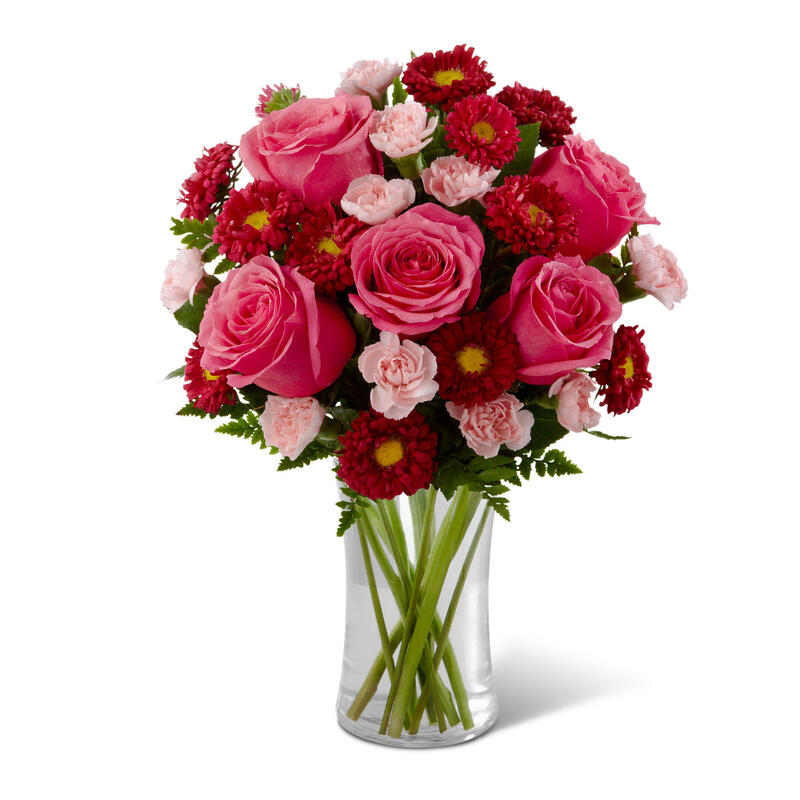 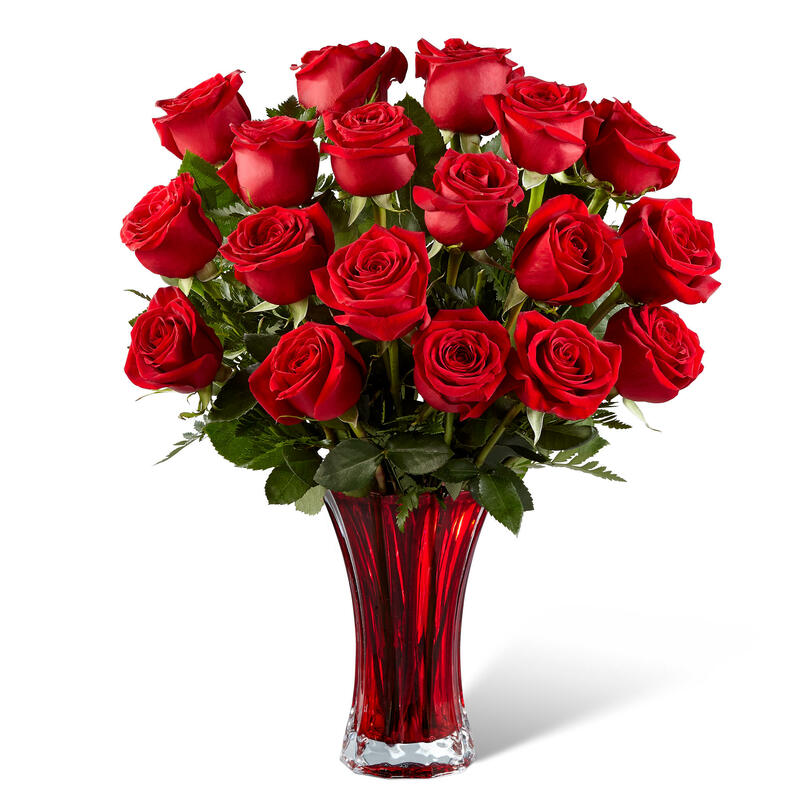 Arizona Florist serves Phoenix, AZ and is located in the 85034 ZIP code. 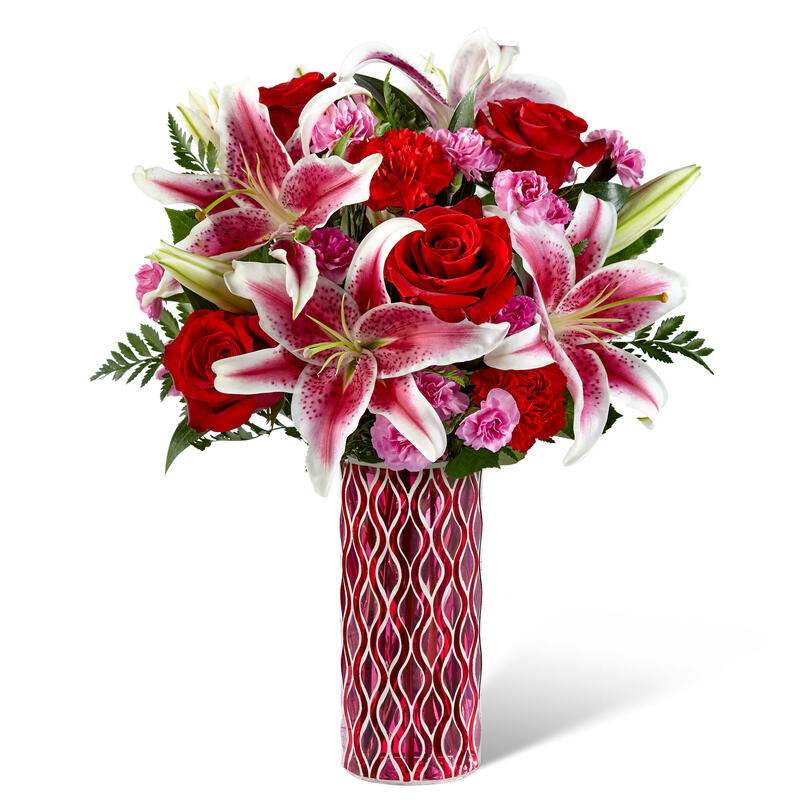 Horrible florist terrible product.. 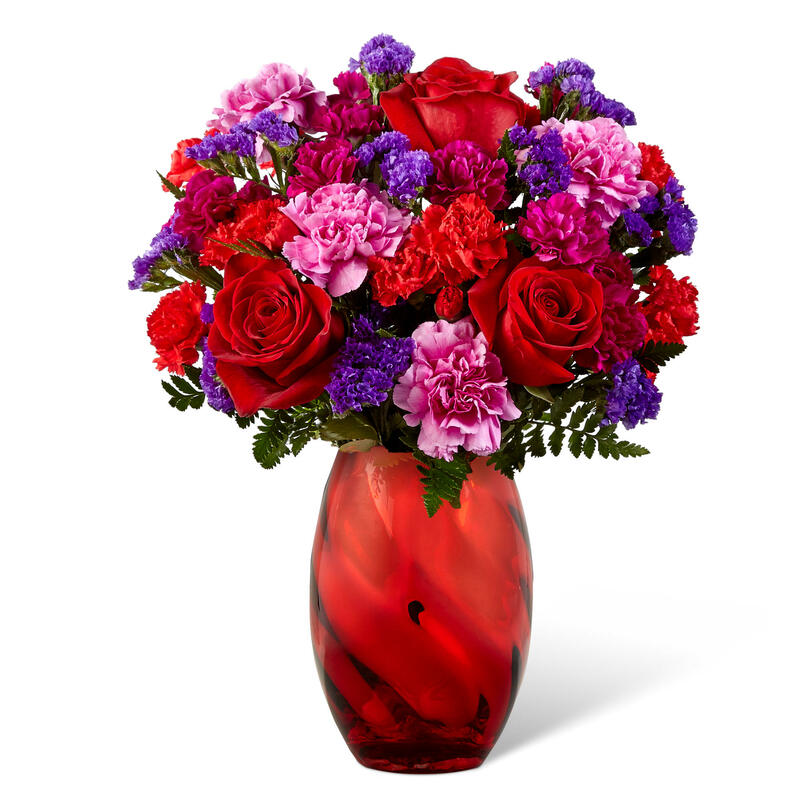 I recieve an arrangement that died in one day they replace it and guess what It died to Don't use them you'll be sorry..